A western New York man has been charged with threatening to kill US Rep. Ilhan Omar of Minnesota. Federal prosecutors announced Friday that Patrick Carlineo Jr. was arrested after placing a threatening call to Omar's office in Washington D C last month. Omar was met with backlash for remarks she made earlier this year on Israel, including comments that American supporters of Israel are pushing people to have "allegiance to a foreign country ." Some people perceived Omar's comments were anti-Semitic. She later apologised, saying "anti-Semitism is real and I am grateful for Jewish allies and colleagues who are educating me on the painful history of anti-Semitic tropes." 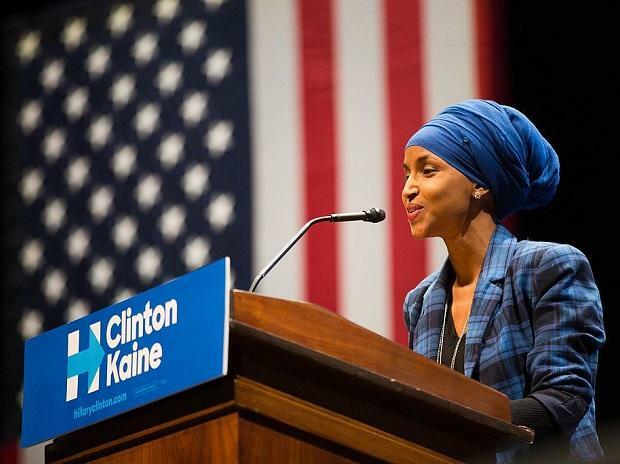 Omar, a Somali-American, has also received anti-Semitic and racist comments.